Advocating for change, for supports and services, for children and families takes all of us. Your experience and expertise can impact the lives of others. We encourage families and professionals to take an active role in advocating for change. Watch our Home page, Facebook and Twitter for upcoming legislation impacting foster care, adoption, guardianship and the supports and services available to children and families. Interested in joining an advocacy group? Or just looking for additional information? In addition to Right Turn, there are several agencies in Nebraska who advocate for children and families. Check out the Child Welfare & Advocacy information section in our resource library for more information and to get involved. We hope you will get involved - contact your senator, share your story, testify! 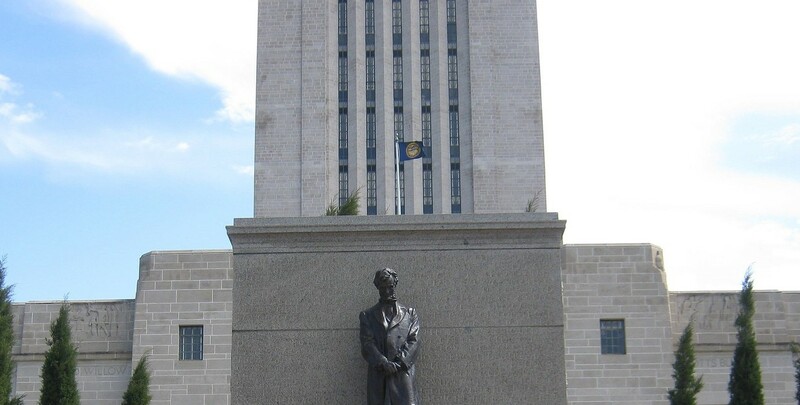 You can affect change in Nebraska by contacting your Senator. We are proud to be charged with determining gaps and barriers to services and advocating for the supports necessary for children and their families. Right Turn has been involved in the development of and/or testifying for various bills that have been presented to the Legislature in the past several years. We remain committed to working with other organizations, families and professionals in Nebraska to advocate for change. Want to keep an eye on specific Legislation? Track current bills effecting adoption and foster care here.